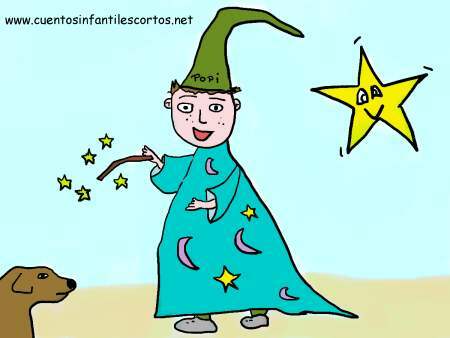 Fantasy Short Story | WIZARD ISA | Short Stories for Kids. Once upon a time there was a wizard whom nobody had ever seen, because she lived in a forest full of monsters. She once went for a walk and found a huge castle where a king lived. She had lots of adventures along the way. She then came back to her house. It took her two days to arrive home from her walk. On her way back, she met lots of people she had never met and found out that they all were scared of the monsters, but as the wizard knew all the monsters she could tame them and so help the people to leave the forest.